Back in our youth, before we started Tullycraft, Jeff and I were in a band called Crayon. 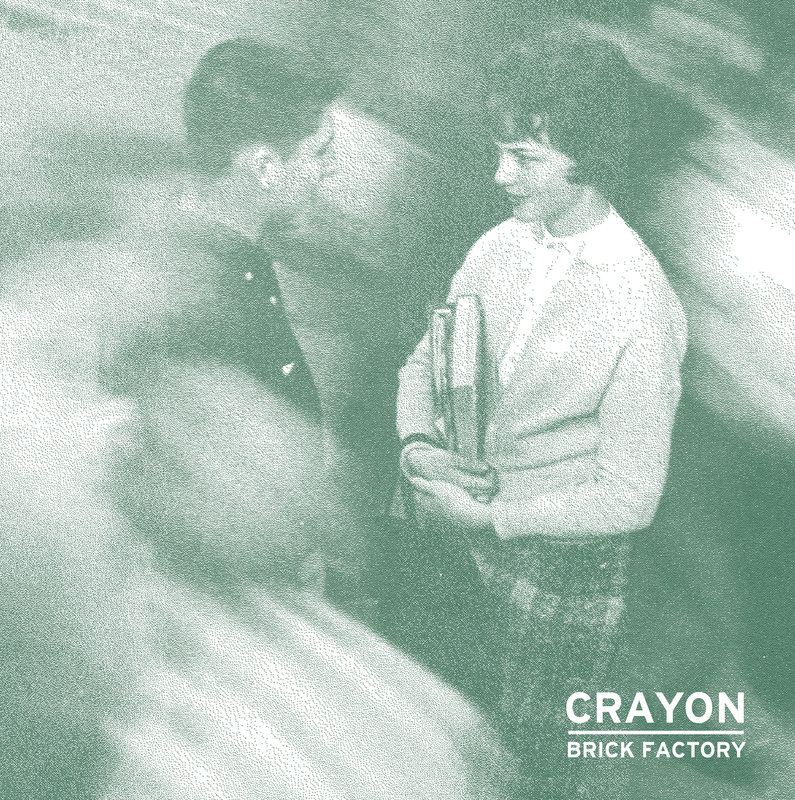 Crayon released a handful of 7” singles and one full length album titled Brick Factory. To commemorate the 20th anniversary of the album’s release HHBTM Records is reissuing Brick Factory on limited edition vinyl. This project has been in the works for some time. It took a while to track down all of the various master tapes. It was truly a treasure hunt! All of the tracks collected were sent to a mastering studio to be resurrected – including the Brick Factory album – which was re-mastered for vinyl. This will be the first time Brick Factory appears on vinyl. When it was originally released in 1994 it was only available on CD and cassette. The digital download of the LP includes 21 bonus songs comprising tracks from 7” singles, compilations, 4-track demos and never before heard unreleased songs! The deluxe pre-order includes a super limited edition colored vinyl version of the album, a Crayon button and the Forever Nearly True cassette – featuring all of the bonus songs plus four tracks not available on the digital download. You may pre-order the Brick Factory reissue HERE.